Mercury Jets provides on-demand private air charters from New York to San Francisco. This private air charter route is popular with business travelers visiting San Francisco’s financial district and families who are vacationing. San Francisco International (SFO) is the largest airport in Northern California and is located 13 miles from San Francisco. The bustling airport serves more than 26 million passengers each year. Oakland International Airport (OAK), located 10 miles from Oakland, is one of California’s largest airports and an easily accessible alternative airport to San Francisco International (SFO). Norman Y. Mineta San Jose International Airport (SJC), located three miles north of San Jose, is a city-owned airport located in California’s technology center, Silicon Valley. With its modern architecture, the airport includes the latest technology and traveler-friendly amenities. Heavy jets, including the Falcon 900LX, Bombardier Global 6000 and the Gulfstream G650 are popular choices for private jet charters from New York to San Francisco. Clients with larger groups continually utilize this class of private jets for its large passenger capacity, range and comfort. The seating can be configured to match the specific purpose of the flight. Clients enjoy this flexibility for business meetings, privacy and enjoyment of the on board amenities, such as a full galley with flight attendant service, Wi-Fi and a variety of digital entertainment options included with heavy jets. Aside from its remarkable range of 4,750 nautical miles, the Falcon 900LX has the flexibility to operate out of smaller regional airports because the jet can take off from runways of less than 4,000 feet at sea level and less than 6,000 feet up to a mile above sea level. With a cruise speed of 564 miles per hour, the Bombardier Global 6000 can fly at a ceiling of 51,000 feet, higher than the altitude flown by most commercial airliners. The Gulfstream G650 is the company’s largest and fastest business jet with a top speed of Mach .925. The jet can transport up to 19 passengers. The G650’s over sized windows maximize the view for passengers while allowing more natural light into the cabin. 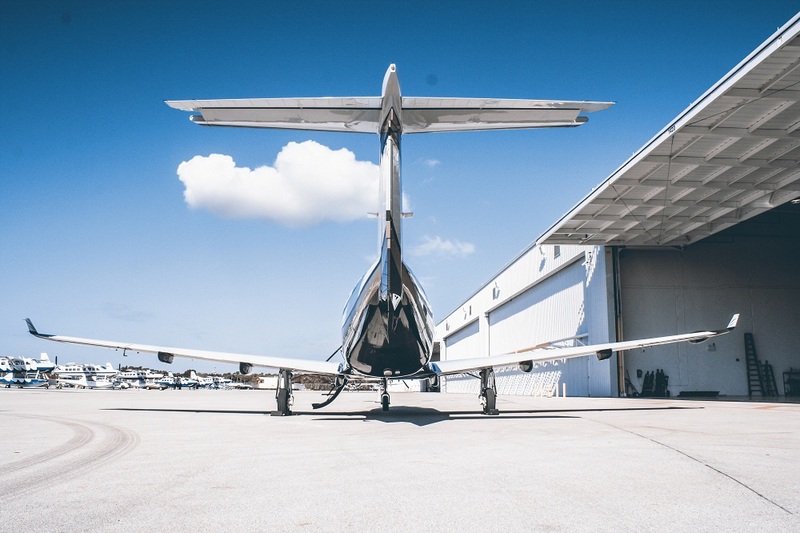 Super Midsize jet options for private jet charters from New York to San Francisco include the Hawker 1000, Falcon 50EX and the Citation Sovereign, among others. Super midsize jets transport a maximum of 12 passengers and feature a stand-up cabin, plenty of luggage space and ample legroom. The Hawker 1000 is well known amongst private jet charter clients for its spacious cabin and long range capabilities. Clients also enjoy the Falcon 50EX for the New York to San Francisco charter route. The jet’s cabin offers ultra-comfortable seating, allowing passengers to stay well-rested for their arrival in San Francisco. Clients flying from New York to San Francisco also choose Cessna’s Citation Sovereign for its capability to fly at Mach .75 while delivering a smooth ride to California with its spacious cabin. Midsize jet options for private jet charters from New York to San Francisco include the Hawker 850XP, Citation XLS+ and the Learjet 60XR. With a fast climb rate, the Hawker 850XP has a long range of 2,642 nautical miles. Another continually requested midsize jet is Cessna’s Citation XLS+ because of its ability to take off in less than 3,560 feet and climb to a cruise altitude in just under 15 minutes. Private jet clients who prefer a combination of the best of technology and comfort enjoy chartering the Learjet 60XR. Midsize jets typically seat up to 9 passengers and include Wi-Fi, digital entertainment and a galley.